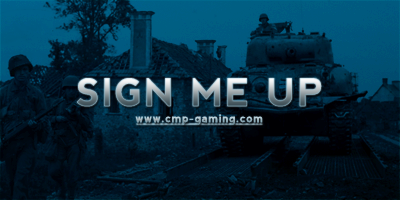 Welcome to the second Forgotten Hope 2 CMP Gaming Campaign. Wage battle on the fields of Nietyärvi and Strongpoint Joki . 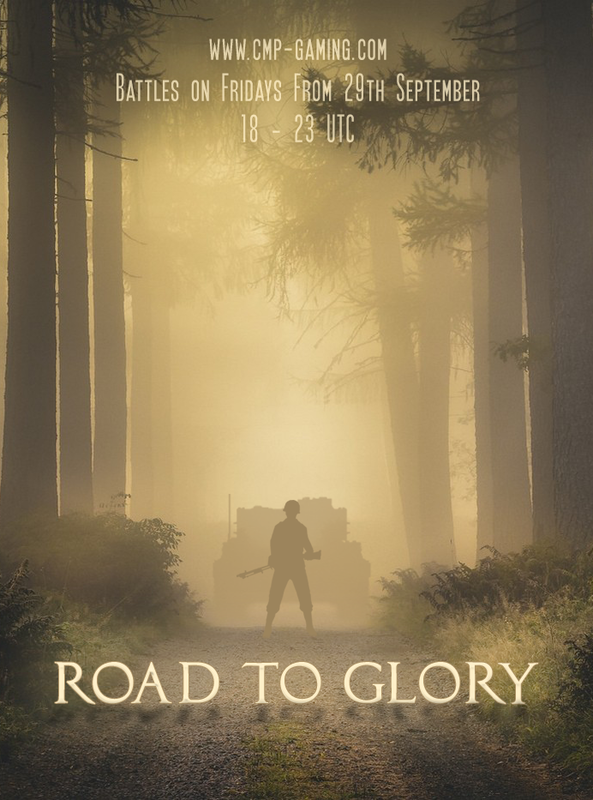 Drive your tanks and planes in Meuse River and Siegfried Line. Prepare yourself for intense and bloody infantry fights on Elsenborn Ridge and Westwall among many others.